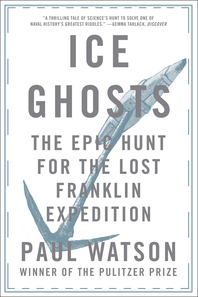 Ice Ghosts - Formats | W. W. Norton & Company Ltd. Territory Rights: Worldwide excluding Canada. Daniel Cressey surveys the remains of John Franklin's fatal 1845 voyage in Nature.